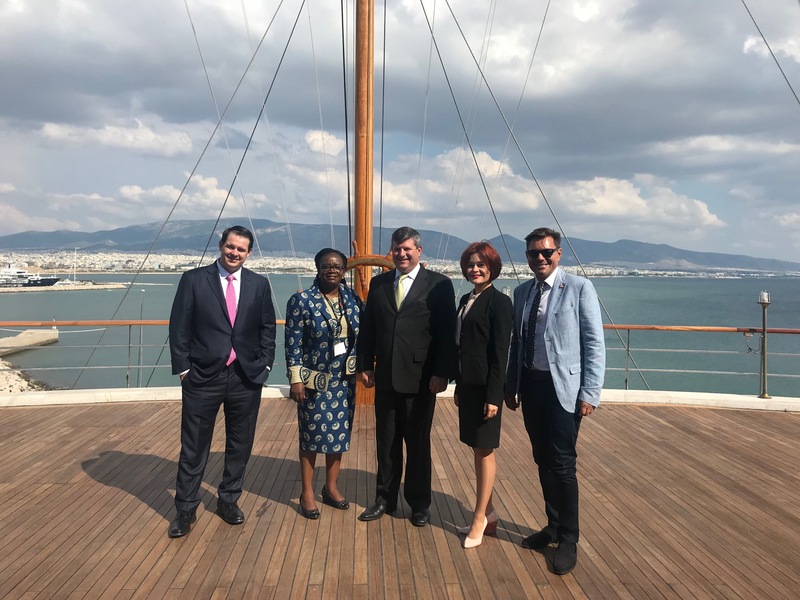 On the 13th day of September, the Liberian Registry held a seminar at the Yacht Club of Greece in Piraeus to inform a select group of nearly 200 clients about the details and progress of the recently announced bearer share policy. 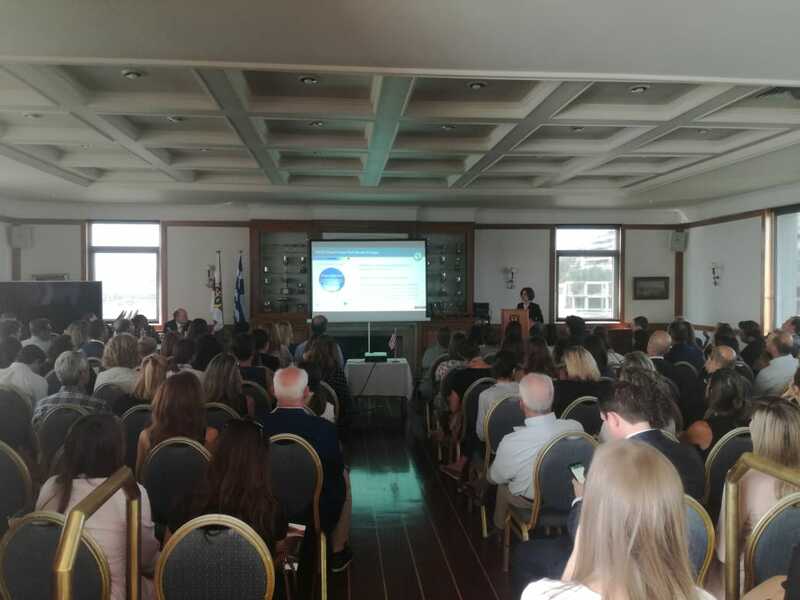 The event kicked-off with Dr. Michalis Pantazopoulos, Managing Director of the LISCR Piraeus office, welcoming the attendees with a short introduction to the seminar. Afterward, Mrs. Margaret Ansumana, Deputy Registrar of Corporations, took over the first segment of the afternoon’s agenda with a presentation about OECD Global Forum and an overview of Liberia’s Corporate Legislative initiative. Mr. Steven Hollander, Partner at Watson Farley & Williams in New York, further explained the details of the 2018 Business Corporation Act (BCA) Amendment relating to bearer shares and elaborated on the options for corporations should they wish to retain shares in bearer form. Lastly, Dr. Irina Nossova, Compliance & Legal Manager, gave the final presentation regarding the practical aspects of bearer share immobilization regime. Dr. Nossova’ s presentation focused on requirements of the OECD Global Forum Peer Review Process with its different phases as well as the comparison to other jurisdictions in these reviews. 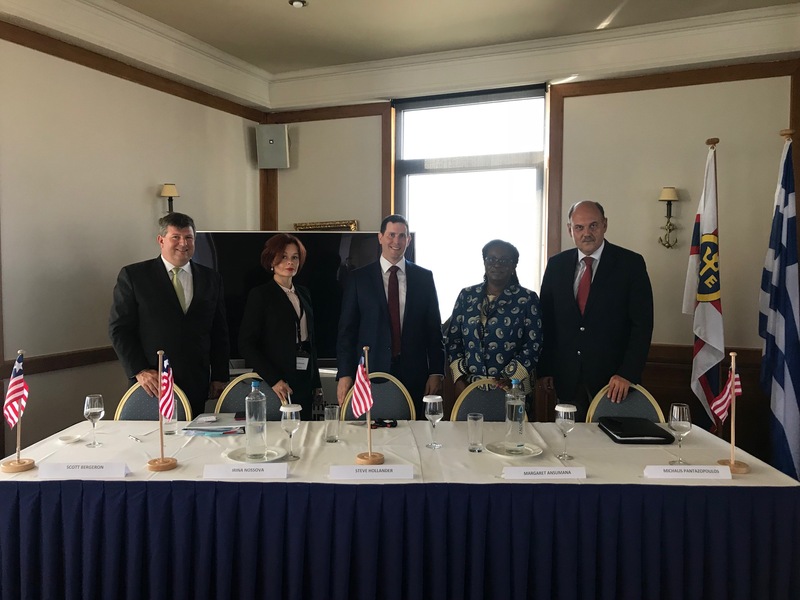 As a representative of the Liberian Corporate Registry, Dr. Nossova discussed procedural steps for Liberian corporations to comply with the new regime. After the last presentation, Mr. Scott Bergeron, CEO of the Liberian Registry, thanked the listeners for their attention and encouraged the audience to ask the panel any questions they may have in connection to the presented topics. 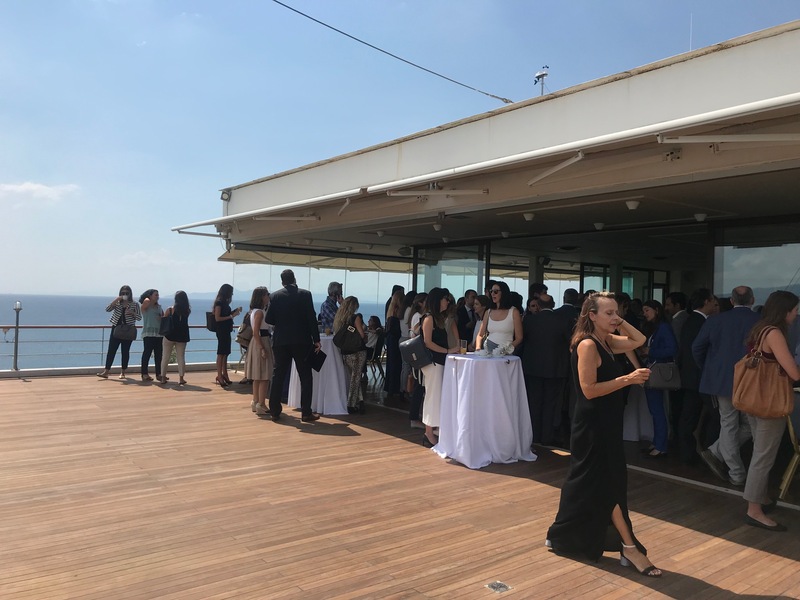 The aperitif afterward rounded off the successful evening by giving clients and LISCR colleagues a chance to introduce each other to the attendees and discuss further concerns.